When you put up a web, things happen. It blows to and fro. 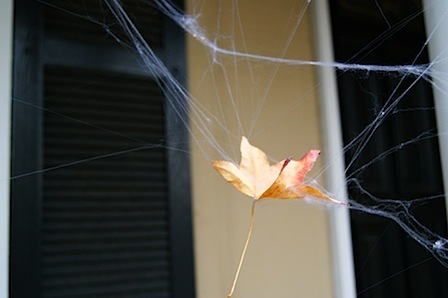 It gets hung up on things far from where you intended the web to reside. And stuff gets tangled up in it — like it or not.